Q. 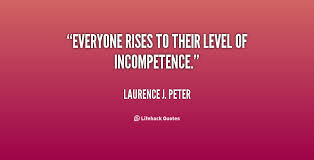 Can we intentionally develop habits of incompetency? Lewis Answers: Unfortunately the “Peter Principle” (we rise to our level of incompetence) has already made its mark in soft ware design for creating habitual patterns. When I speak at incentive events on cruise lines we sometimes speak about app software designers. It seems that most of the designers of apps to improve sales technique habits seem to have already reached their level of incompetence. Many experts who have reviewed these tools, claim that many are poorly designed. It is not the technical elements that pose the problem. It is the lack of understanding concerning economic behaviorism, intuitive choices and applied game based thinking as well as a clear ignorance of the theories that lie at the foundation of how habits are formed that are the problem. The apps may be fun to use and at times challenging but they fail to support the development of automatically which is their primary purpose. Recently we held a conference on stress management at the Catskills Bed and Breakfast – www.TheCatskillsBedandBreakfast.com -. 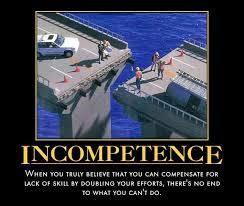 We had speakers and training session on the Peter Principle and incompetence. We also offered corporate on-site chair massage during the breaks. During the conference the question of how does incompetence come about? The place where habits are likely to form and where memes and RTPs are likely to take hold is through consumerism, especially shopping habits linked to particularly vulnerable emotionally driven “sign posts” in life. These include “major life moments” beginning school, Bar and Bat Mitzvahs, Valentines’s Day, Confirmations, vacations, educational certifications, first dates, graduation, marriage, birth of first child, birthdays, anniversaries, promotions at work, moving to a new home, divorce, and deaths. Organizations and business who have an understanding of “Big Data” can purchase data and use metaheuristic algorithms to isolate these events and take advantage of the marketing opportunity. Amazon.com , Google, Facebook and other social networking platforms have mastered this approach to habit formation. 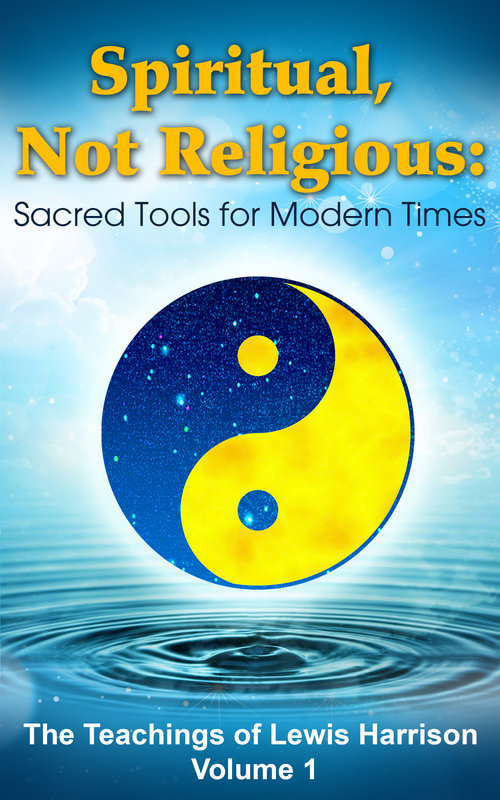 I have been contacted by so many people who have an interest in personal development and human potential that I decided to throw together a free course from my 20,000 plus pages of notes on: How to Make Choices, Zen, Mystic Taoism, game Based Thinking, Quantum Thought, Holistic Medicine and Healing and other idea of interest. 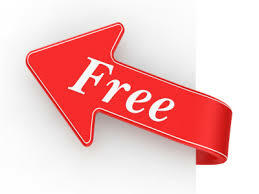 If you want to receive the course just send me an e-mail to LewisCoaches@gmail.com and write “Send Me the Free Course” in the subject line. If you like it and ask for the next lesson I’ll send you another one weekly. Lewis Harrison offers stress management programs throughout the United States. Part of this company is his corporate chair massage company, eventschairmassage.com provides seated and chair massage for stress management seminars and trainings as well to special events for meeting planners and meeting professionals in New York City, New Jersey Las Vegas, Los Angeles, Cleveland, Greensboro NC, Florida and other major meeting and conventions venues. 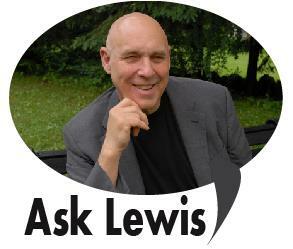 Lewis also offers private fee based coaching programs.